Permanent Image Dog Tag Key Ring. 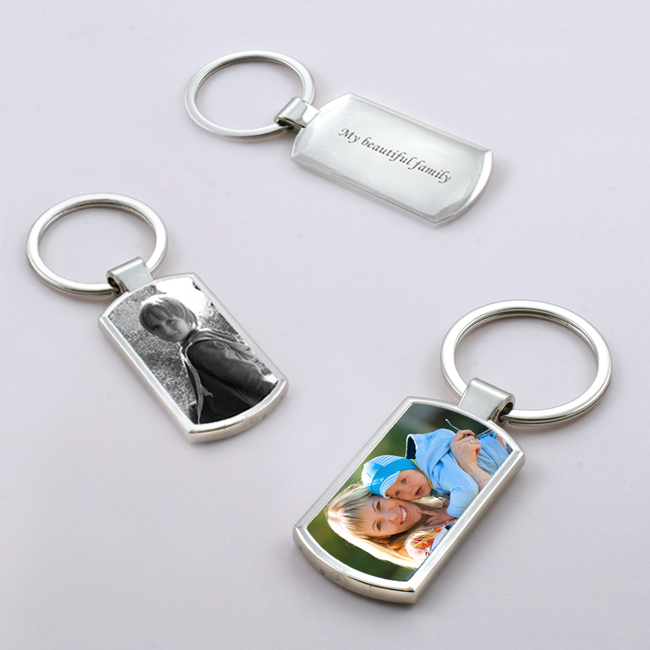 YOUR PHOTO CAN BE PRINTED INTO THE METAL SURFACE OF THE DOG TAG INSERT BY THE SUBLIMATION PROCESS! We can change colour images to Black and white if you would like but black and white images can't be made into colour images. Dog Tag Size: 38mm x 19mm x 3mm. 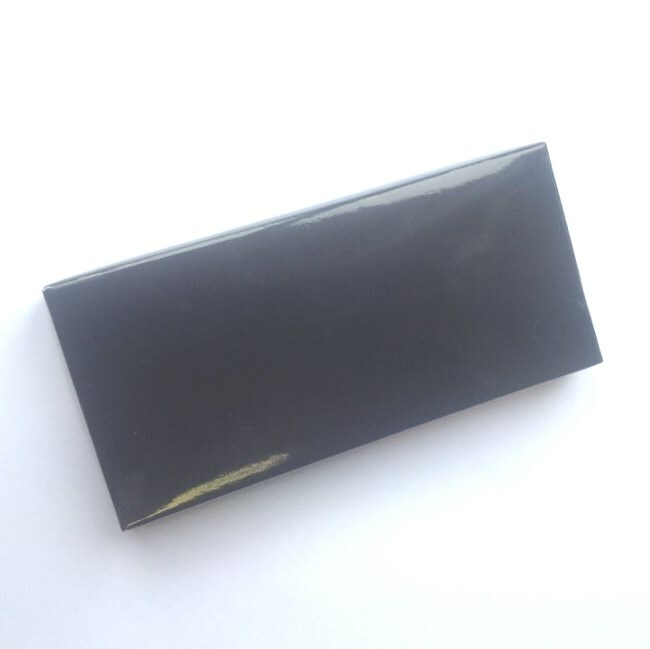 Metal parts: High quality alloy metal pendant on a stainless steel chain. Up to 46 characters can be engraved (including spaces) on the back of the dog tag, over a maximum of two lines.